Sorry for the outage, Blogger was down all day Thursday and I couldn't find time Friday (today) until late. But I'm finally doing N! Make time to give yourself a manicure and pedicure. 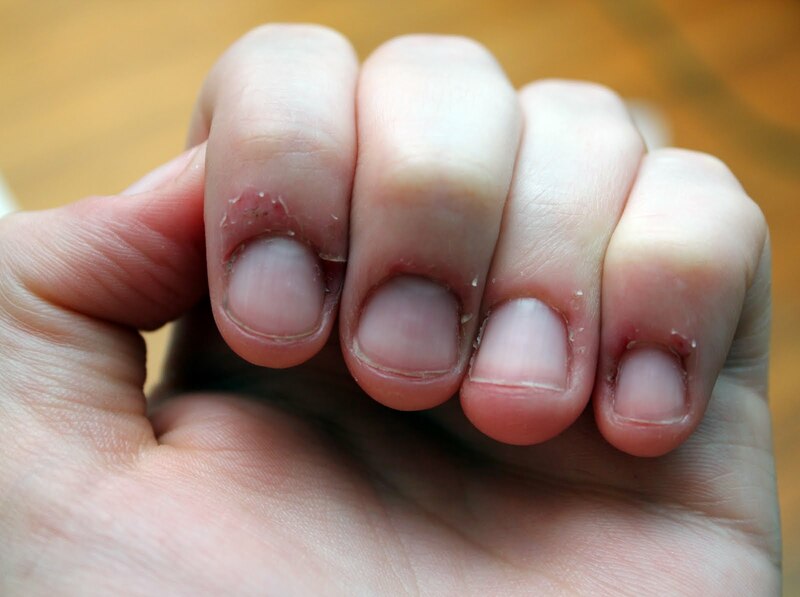 At the very least tidy your nails and the nail bed and add a clear coat of polish, even complete novices with no nail care skills can manage this. If you need help don’t forget there are lots of great tutorials on You Tube to help you through. Alternatively, finally get round to booking an appointment in the local nail bar. You may feel a pedicure is not necessary during the winter but knowing you look great underneath all of those winter layers goes a long way to making you feel great. I would love to see some pictures of beautiful nails in this weeks link up so get posting! Well,I am far from the best home manicurist. I bite, I pick and I peel. I have horrendous cuticles and what you will see in these photos will make your hair curl. You've been warned. I've never been one for maintaining nice nails. Because my nails are too short I feel like they don't look good painted, but when I paint them is the only time I don't bite them. I'm also a shoddy nail painter - I'm not patient so they always end up mucked up and smudged one way or the other. That's a little better, I guess. But, like I said, if I paint them I tend to keep them out of my mouth, so I just need to get in the habit of painting. I like red because it's "neutral" (well, it's not orange or sparkly teal) because since I always wear red lipstick, my nails will always match my mouth. I also can't stand fake nails because then I can't play my instruments and it slows down my typing. PS: Thanks to the 740 people who have viewed my blog in the last two weeks. 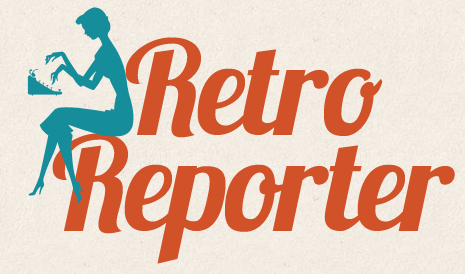 I really appreciate it and I hope you are enjoying Retro Reporter! Your nails look like mine ... that of a busy person. Brava!